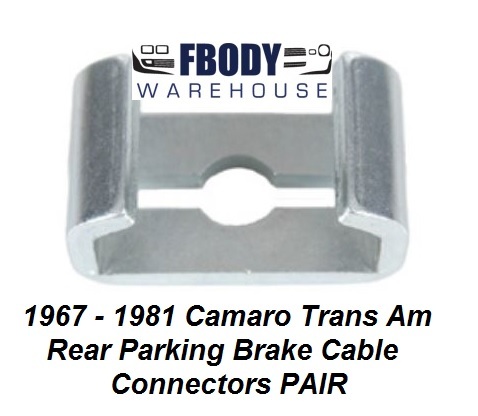 Getting your Firebird and Trans Am to stop on a dime is easy with the products from Fbodywarehouse. From disc brake conversions and parts to pure stock drum brakes and accessories we have it all! We offer the parts you need for your 1974 1975 1976 1977 1978 Firebird and Trans Am!